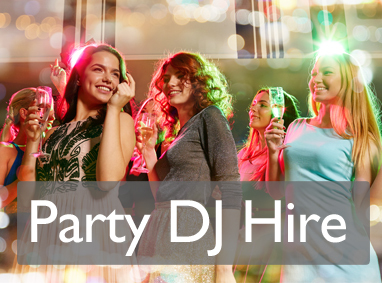 Professional DJ hire based in Bangor, providing mobile disco entertainment throughout County Down, Antrim and Armagh. From birthday parties to engagements in Bangor, from christenings to retirements in Belfast, Covering all of County Down and Antrim our professional sound and lighting set up along with our incredible playlists, North Down DJs is sure to turn any event into a party. Browse our site for further information or get in touch today for your quotation. 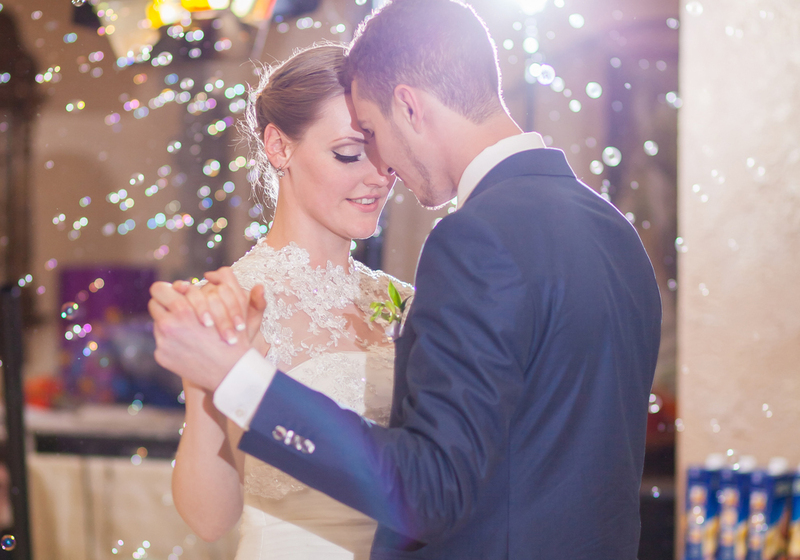 From the first point of contact through to the final song of the night, we provide the perfect soundtrack to your special day. Surrounded by all your friends and family, North Down DJs will provide amazing entertainment for your wedding reception that you will remember forever. Whether you need a Wedding DJ in Bangor, Belfast, Antrim or Newcastle our mobile DJ disco Wedding service covers all of County Down and Antrim. North Down DJ’s keeps the kids entertained for a couple of hours with all the latest and greatest chart hits (and usually the entire frozen soundtrack). Games can also be organised prior to the event and we are fully insured and Access NI certified for your peace of mind. We provide kids disco hire in Bangor, Belfast and all surrounding areas. From formals to corporate events, fundraisers and family fun-days we are experienced to deal with every event indoors or out doors. From elegant ballrooms to muddy outdoor fields we will dress for the part (and sound great too). We can Provide Corporate disco & DJ hire in Bangor, Belfast and all surrounding areas covering all of County Down and Antrim. 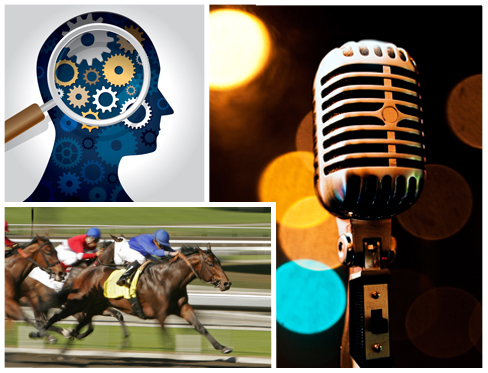 Raise funds for your charity, club or organisation with a fantastic North Down DJs Race Night. Local clubs, community centres, pubs and even your own work can host your very own quiz night. What is Music Bingo I hear you say?? Click for further info on our bingo with a musical twist. I have compiled a small list of common questions I get asked on a regular basis, this will hopefully give you an insight to how we work here at North Down DJs and answer a few questions you may have lined up for us. Feel free to send us through any further queries you may have and we will be more than happy to help. Possibly the most common question and rightly so, we unfortunately cannot provide a set price list as our fee varies by location, times, venue, number of guests etc. We factor all these in to give you a truly personalised quotation. My response would be what type of music do you like? We have everything from the 1950s (and older) to up to date chart, dance and RnB. Let us know what your personal music taste and we will use our expertise to provide the perfect playlist for your event. Set up can vary by venue and event, a kids party could take around 30-40 minutes whereas a wedding may take 60 minutes or more, we will advise on setup times at the time of booking based on your chosen venue. We will however always aim to be at the venue to set up at least one hour before the start time of the event. Do you only cover Bangor? Quite the opposite, we regularly provide DJ hire in Belfast, Ballymena, Carrickfergus and Newtownards as well as throughout Northern Ireland. As we provide more discos in Belfast than in County Down (despite the North Down DJs name) we also have another website entertainmentni.com to cover these areas so feel free to check it out. Below are just a few testimonial reviews I have received. All testimonials are from real people and taken direct from my Facebook page. You can view more by clicking the link. 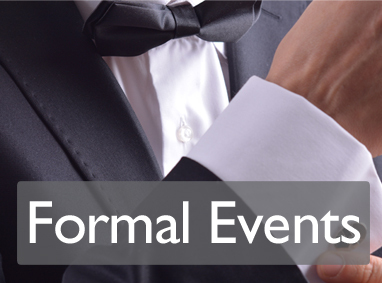 I am available 24/7 to call or text on 07749150216, or click the link below to send me email with your event details and I will respond to you as soon as possible, usually within a couple of hours. Darryn is the best DJ I have come across, he went above and beyond what was expected and pulled off an AMAZING night. Highly recommended and I will def use again. 5* A+ service!! Great DJ really got the party going the dance floor was full all night! A great mix of music that catered for all. Thank you for a fitting end to a fab night. Highly recommended! Darryn did karaoke and disco for our daughters birthday party. He was very organized and helpful beforehand. The night went so well. I would highly recommend him. We are looking forward to the next party to book him in!